Savannah is a sophomore in her first year of Advanced Journalism. Savannah enjoys writing feature stories and the photography aspect of journalism. 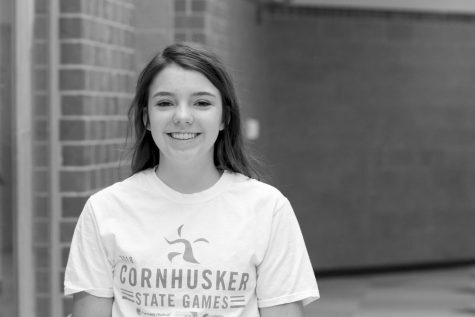 Aside from journalism, Savannah is involved in Unified Bowling and part of the Prowler Yearbook Staff. Outside of school, she enjoys playing softball for the Echoes, hanging out with friends, and working at 1000 Degrees Pizzeria.